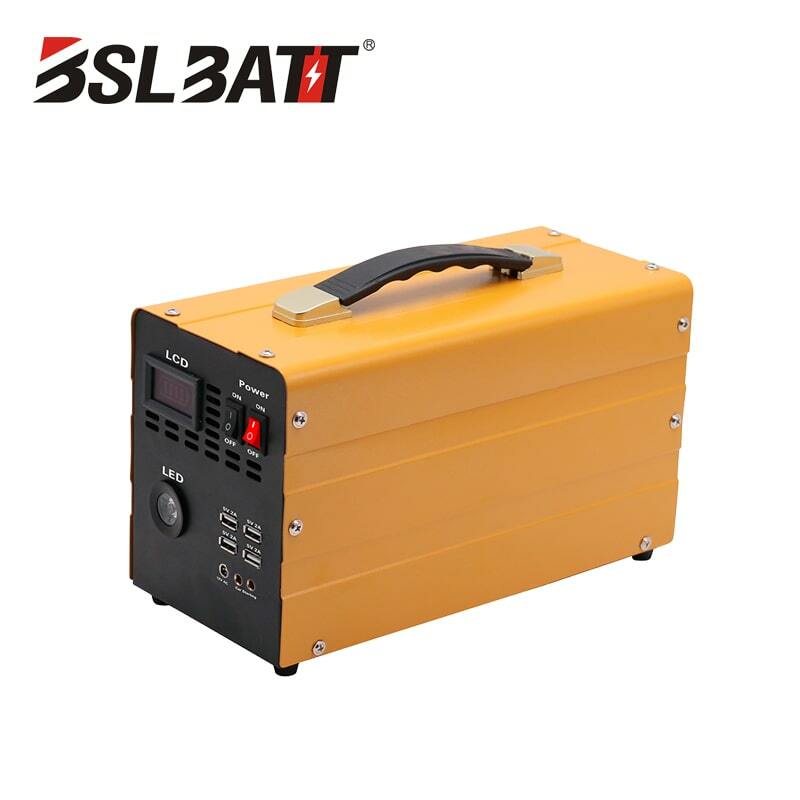 Providing twice the run time at approximately half the weight of a comparatively sized lead acid battery, the BSLBATT series rechargeable lithium ion battery is a perfect choice when high energy density and intrinsic safety are prerequisites. 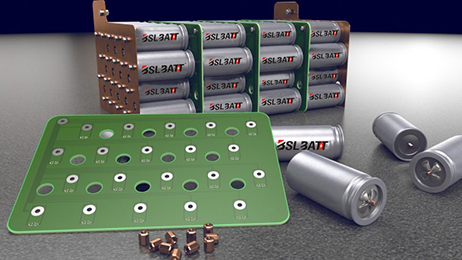 Tens of thousands of BSLBATT advanced battery technology modules are currently in service with numerous medical products. 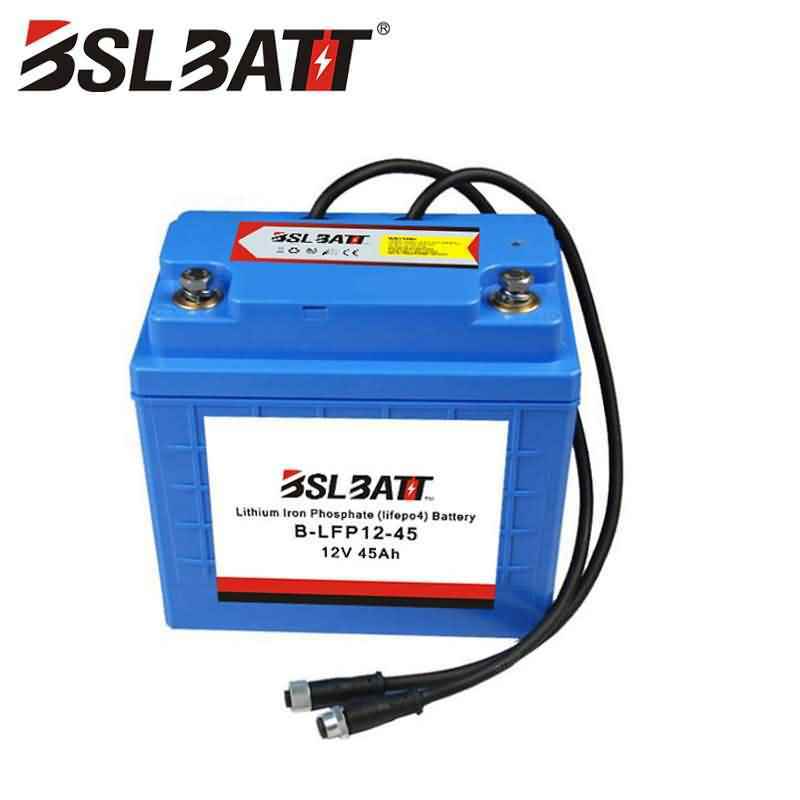 The Wisdom Power lithium ion battery manufacturer BSLBATT series extreme cycle life eliminates multiple battery replacements over the life of the equipment, saving money in maintenance and downtime. ★ Easy to maneuver due to the battery’s light weight. 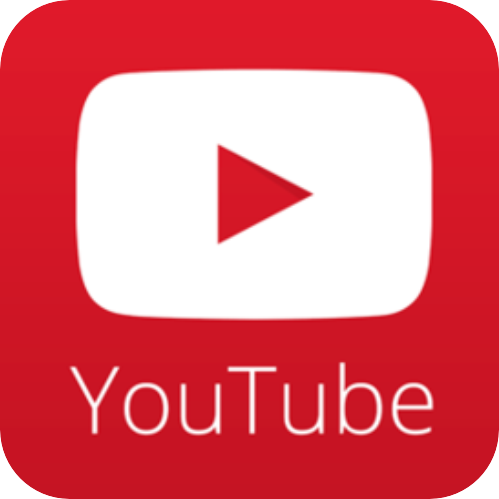 ★ Provides an accurate State of Charge using smart communications with the battery. 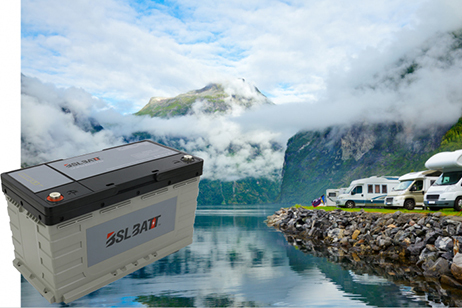 ★ BSLBATT batteries are a perfect solution for medical carts, carts on wheels (COWs), or any type of mobile medical device that needs autonomous power. 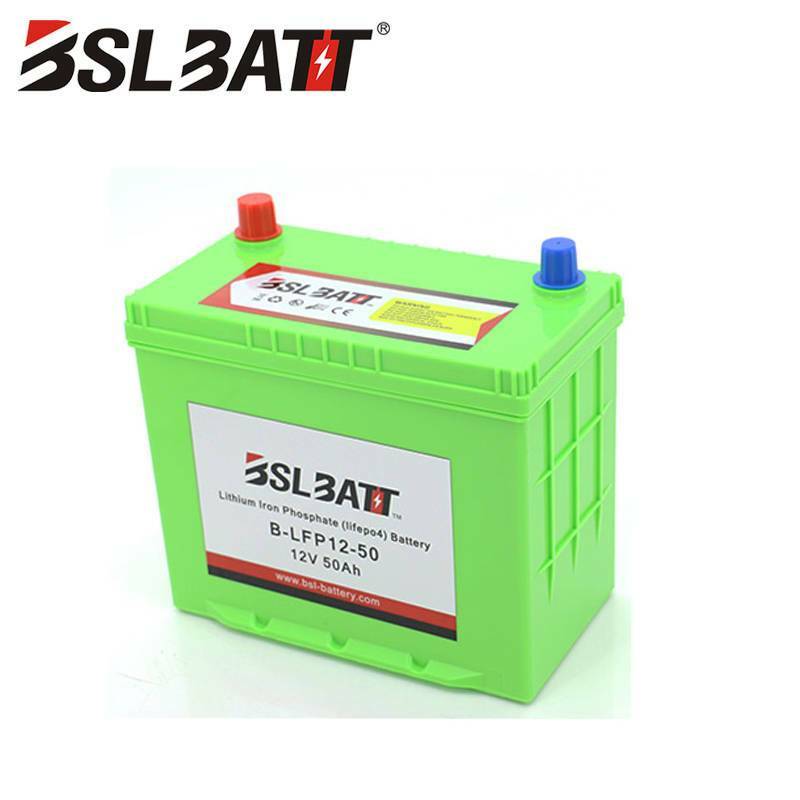 ★ Built on Wisdom Power decade-long experience of producing 12V batteries for the medical market, the Wisdom Power lithium ion battery manufacturer is a 12 volt-45Ah battery that is the size of a Group U1 battery, but with the run time of a larger 65Ah lead acid battery. 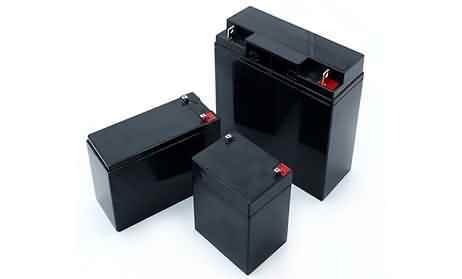 ★ Recharges completely in as little as 2 hours. ★ Last thousands of cycles (4500 cycles to 60% rated capacity). 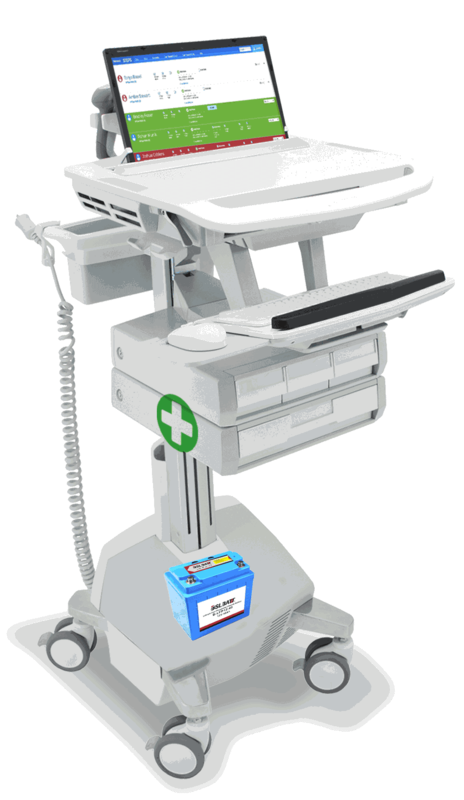 ★ Standard 3 years warranty, with optional 5 years warranty. ★ Sealed, maintenance free design. 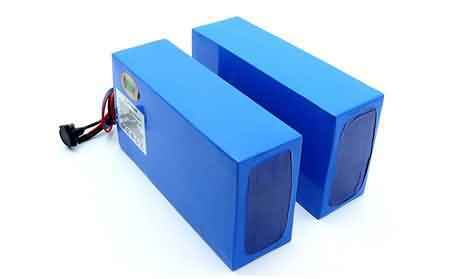 ★ Built-in protection from over-charge, over-discharge, and short circuit conditions. 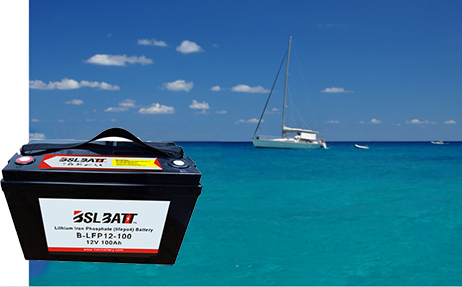 ★ Safe lithium iron phosphate battery chemistry.